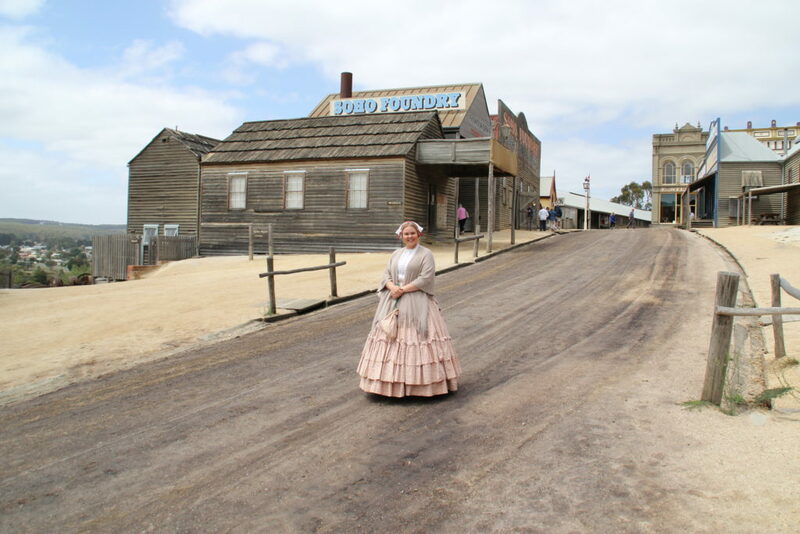 WorldStrides’ Australian History itineraries inspire students to follow in the footsteps of Australia’s early settlers and discover the ancient history of our indigenous people. Experience the nation from the perspective of our forebears as you peel back the layers of time to reveal the stories of our nation. True learning can't be done from a distance. It requires hands-on exploration and travel delivers it! We focus on education, and closely align our trips to curriculum units. When students get up close with the subjects they've only read about in books, learning moments are brought to life in a way in a way not possible in the classroom. Our approach gets students actively involved in what they're seeing and doing. This active engagement between students, the places they visit, and their teachers allows students to absorb more and build their knowledge and social skills.